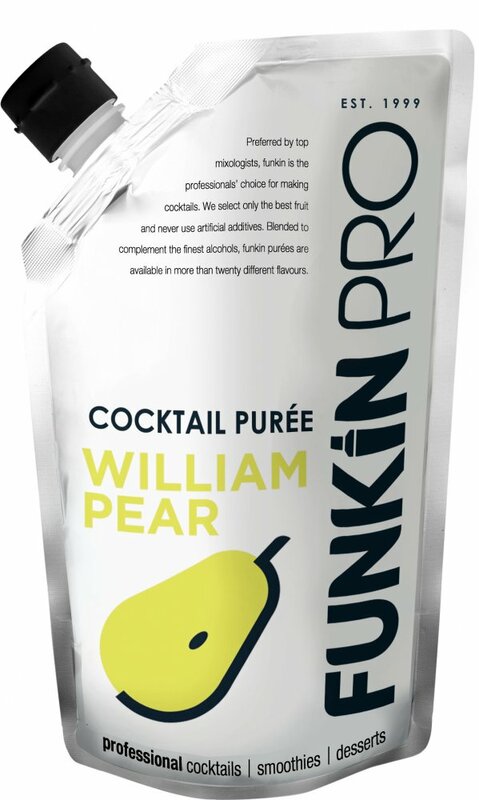 Funkin use William pear to capture the soft delicate flavour of the best juicest and ripest pears. They treat the fruit delicately, because only then can they be sure that their pear is perfection. Details: Pear from France, Varieties William. Funkin's Pear premium puree, used by the UK's top A-list style bars and chefs, and consisting of the finest globally sourced fruits.